PETG has fantastic optical properties, resulting in nearly transparent prints with amazing light transmission. Different layer heights and print settings will affect how your 3D printed parts pass light. 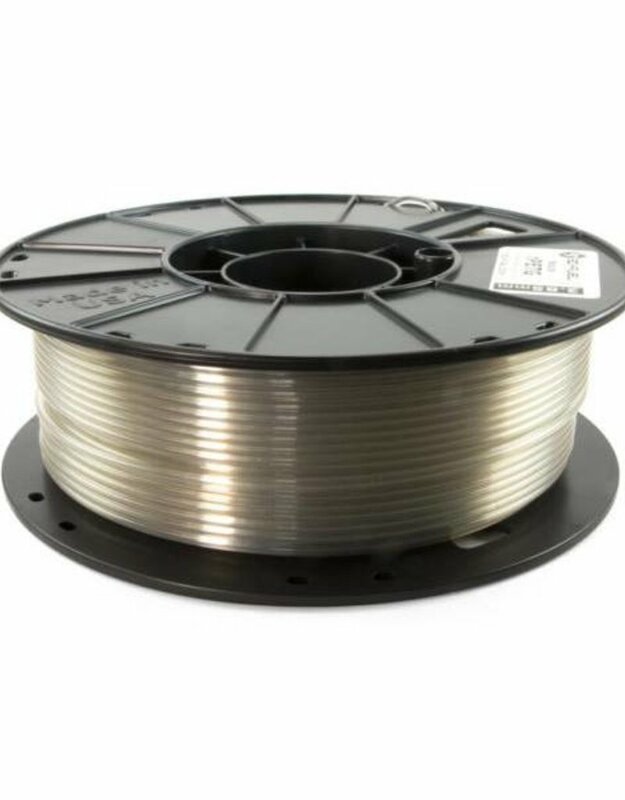 PETG is a newer printing filament with the advantage of printing easily like PLA, but offering higher temp and impact resistance like ABS. Nearly ZERO warpage prints, extremely strong layer bonds, little to no odor at all.